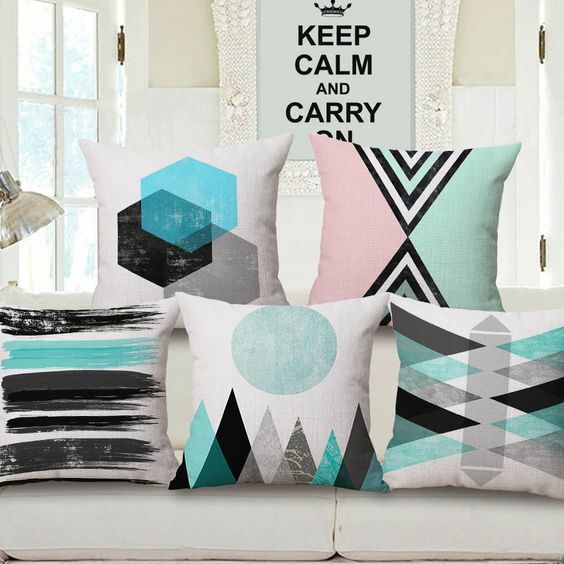 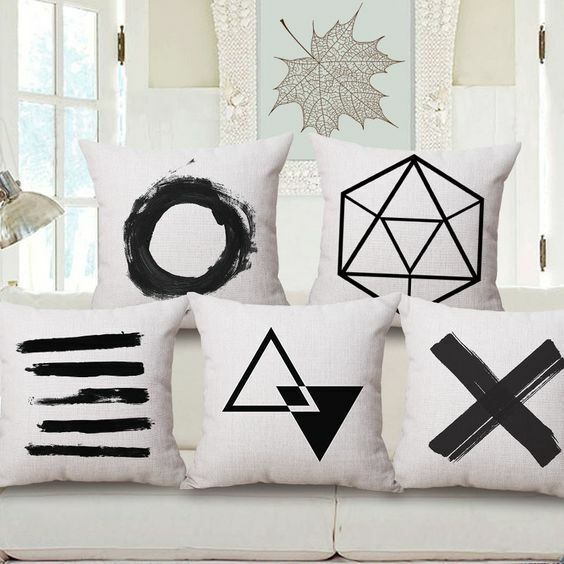 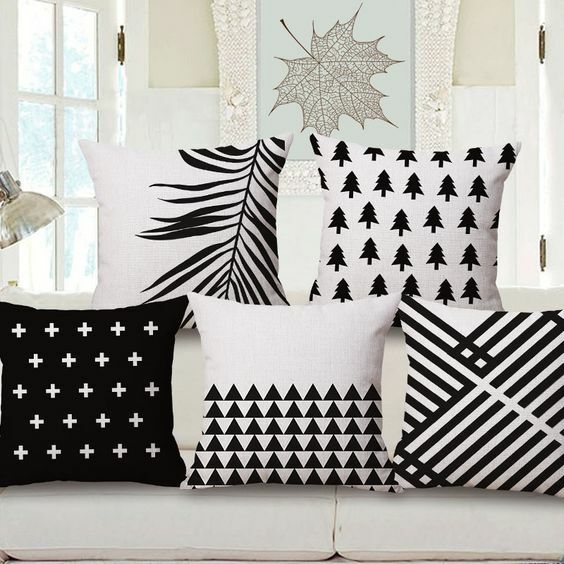 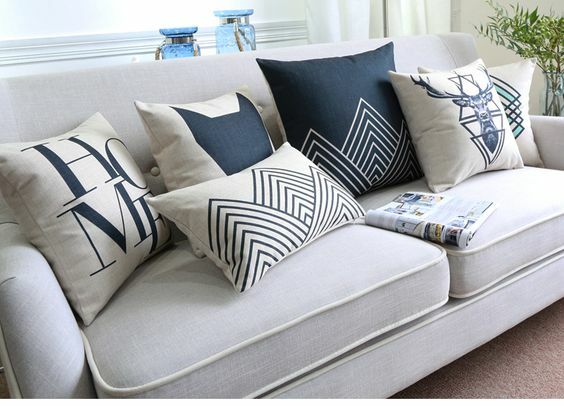 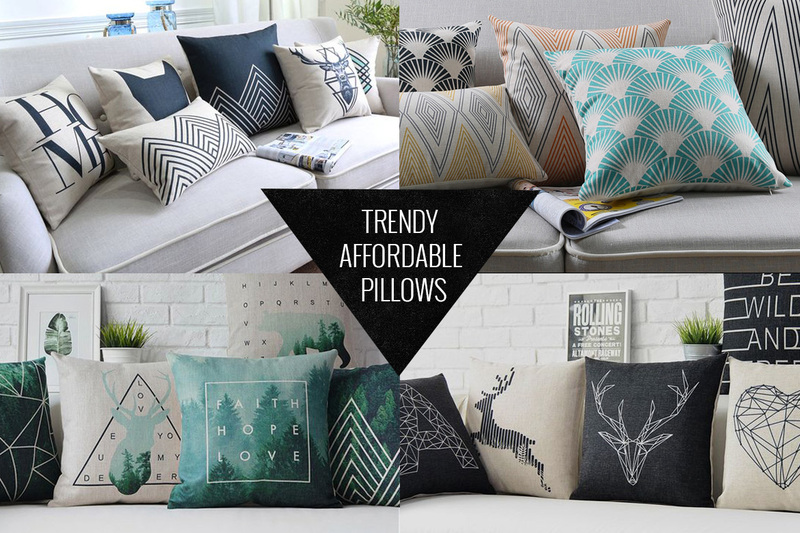 If you feel like adding some chic and style to any room, one of the quickest – and most inexpensive ways – is to simply change the throw pillows. 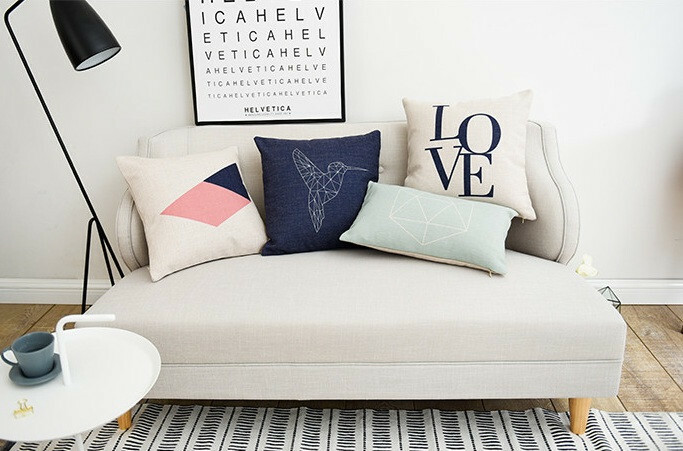 You will be surprised by the “out of the magazine” effect it has on the entire space. 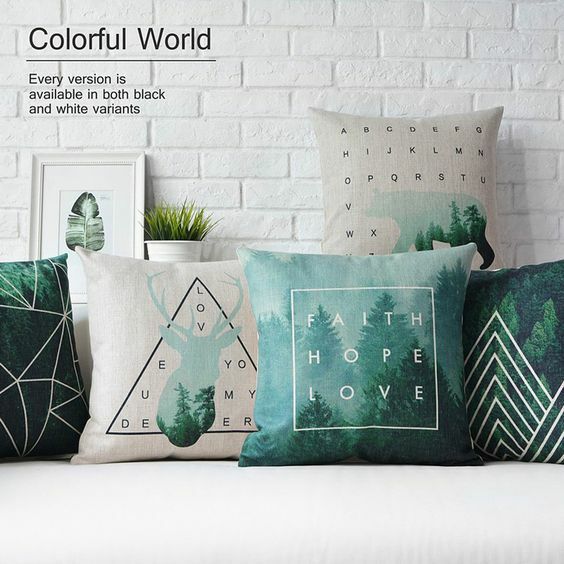 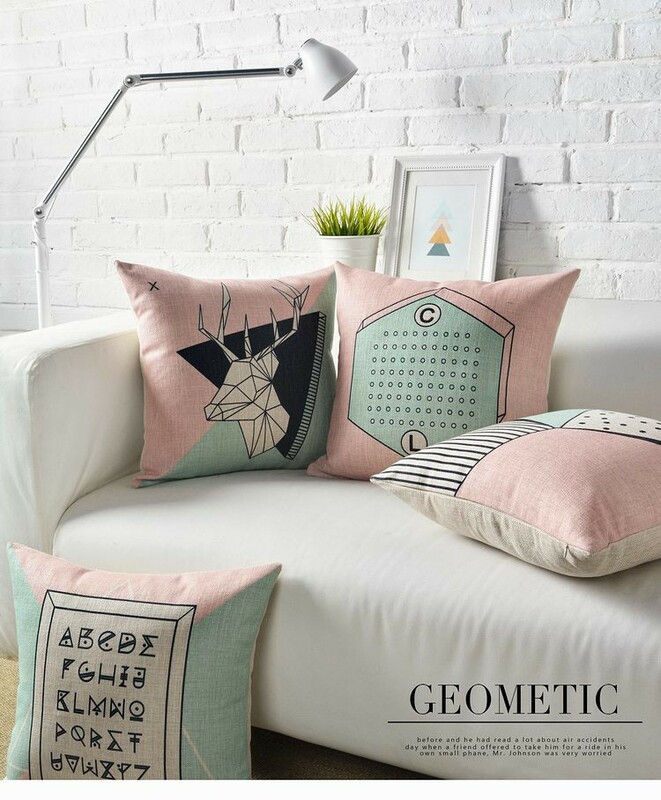 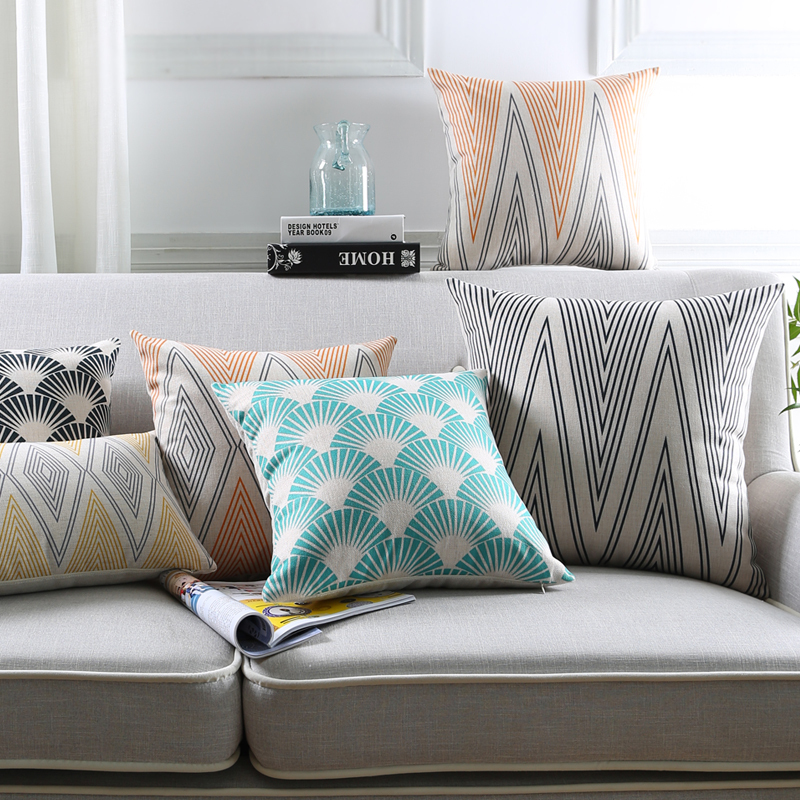 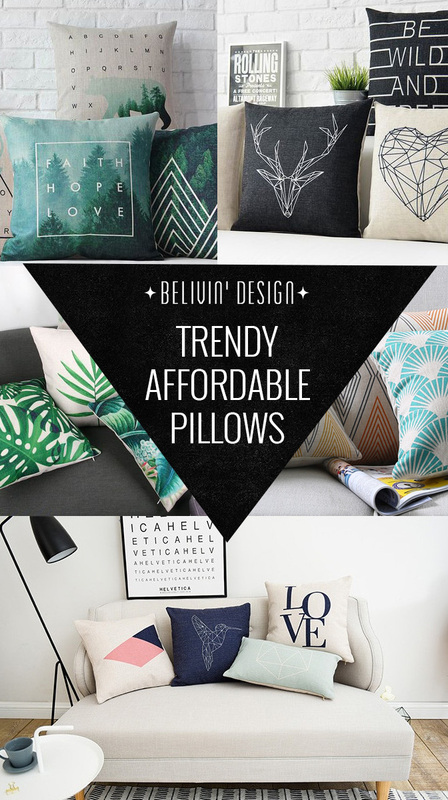 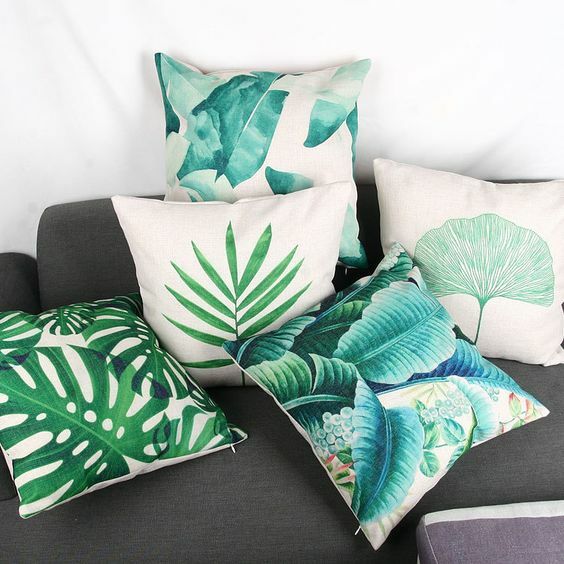 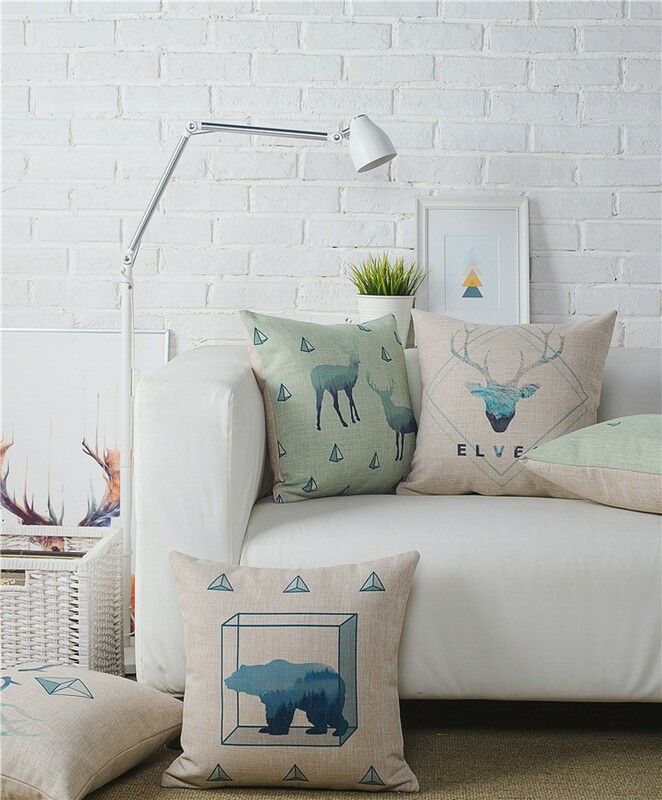 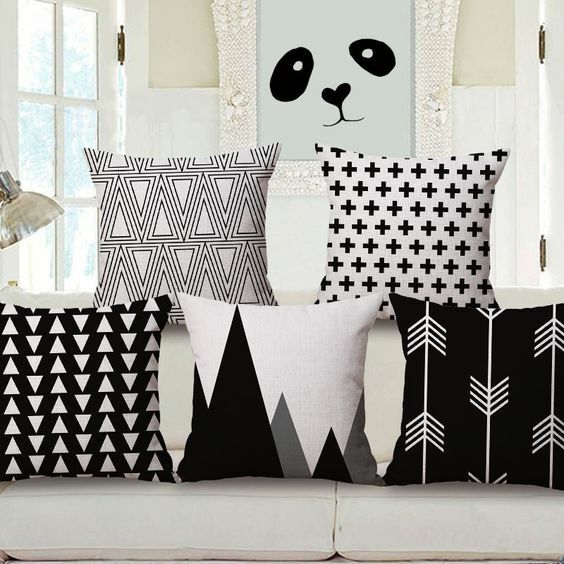 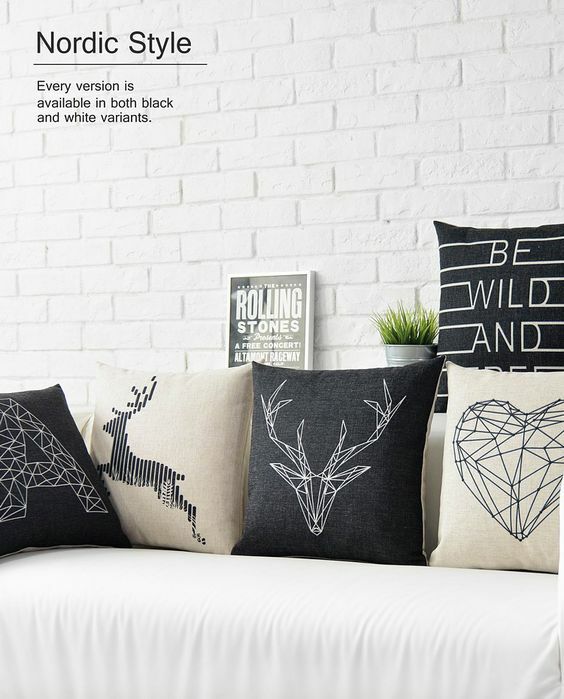 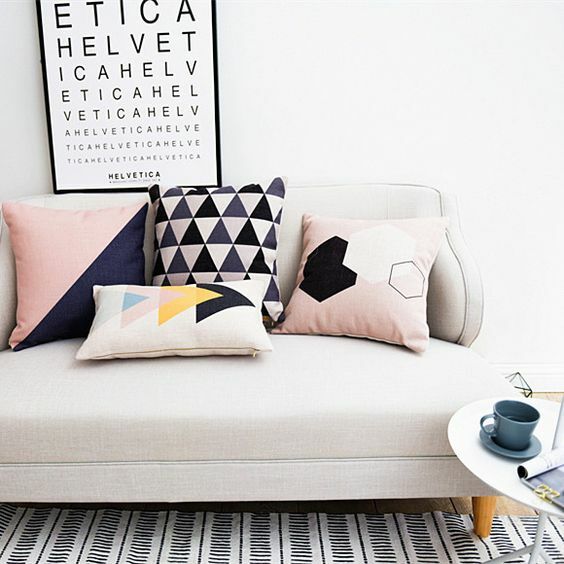 Whether it’s the living room, bedroom or kids room – throw pillows are an eye-catching home accessory, something that everyone notices when they enter the room and luckily it doesn’t have to be pricey!